1.Application:Suitable for non-ferrous metals (copper, aluminum, zinc, titanium, etc.) 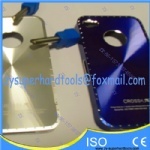 and organic board and achieve the ultra-precision mirror surface milling. 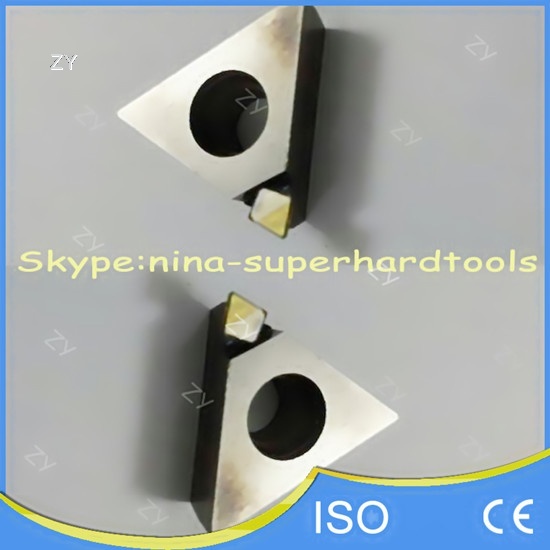 non-standard great circle surface milling insert R25 / R20 etc. 1). This turning insert with natural diamond is widely used in ultra precise mirror turning, milling and cutting, etc. 2). 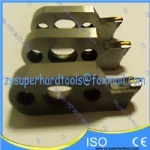 It can be specially designed and produced for customers' need. 4). You can inquire us for the specifications. Transport way:International express such as SF,UPS,TNT,DHL,Fedex,DPex,EMS etc.